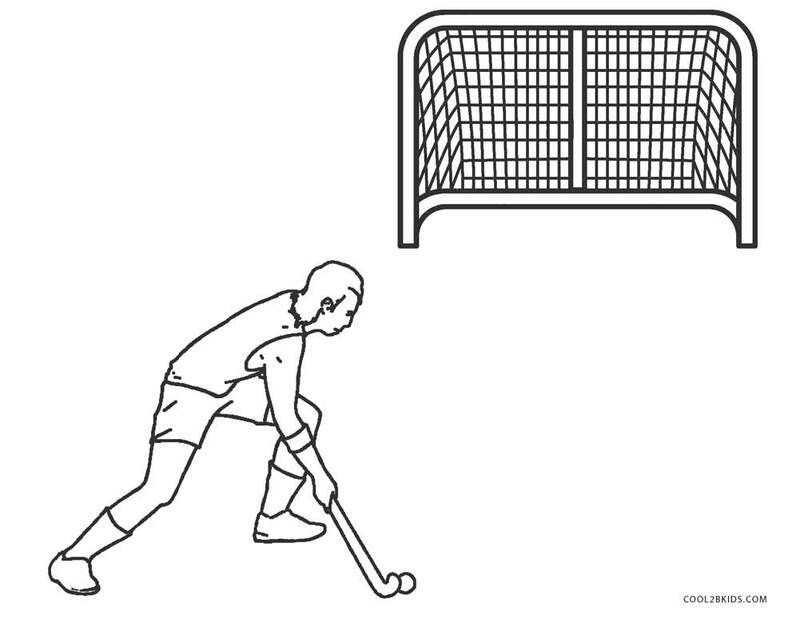 The hockey field is a sports lover’s paradise. 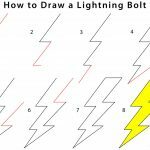 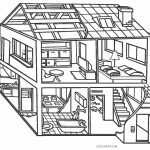 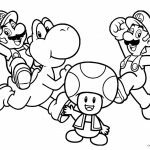 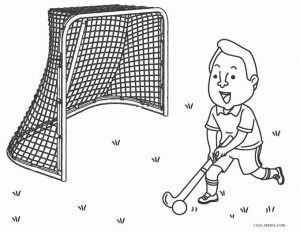 It has been featured in all its glory in these free and unique coloring pages. 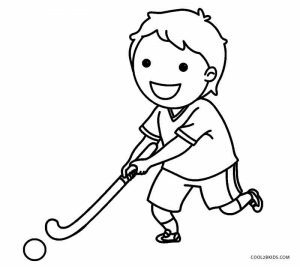 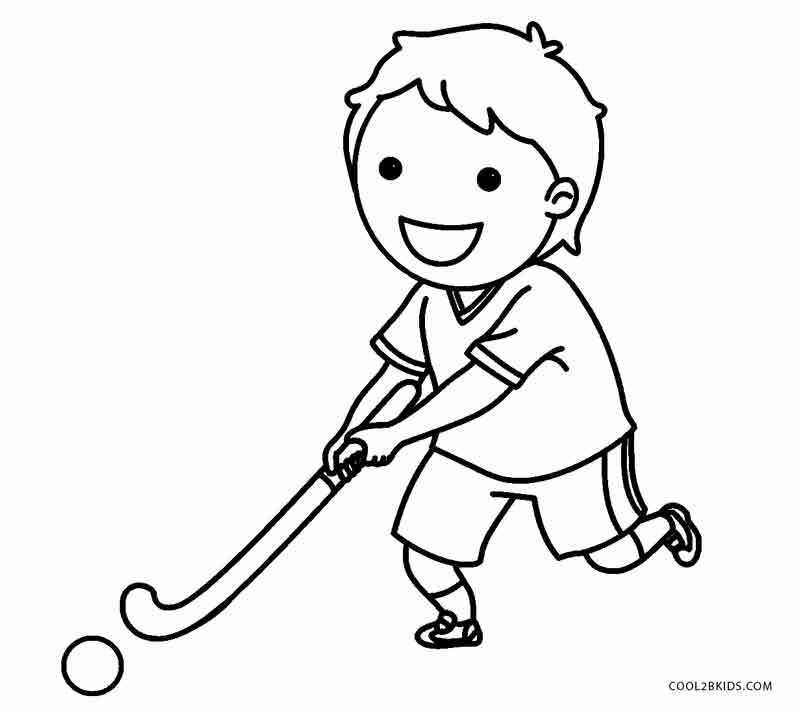 Little children playing with their hockey sticks on the green glass would look charming. 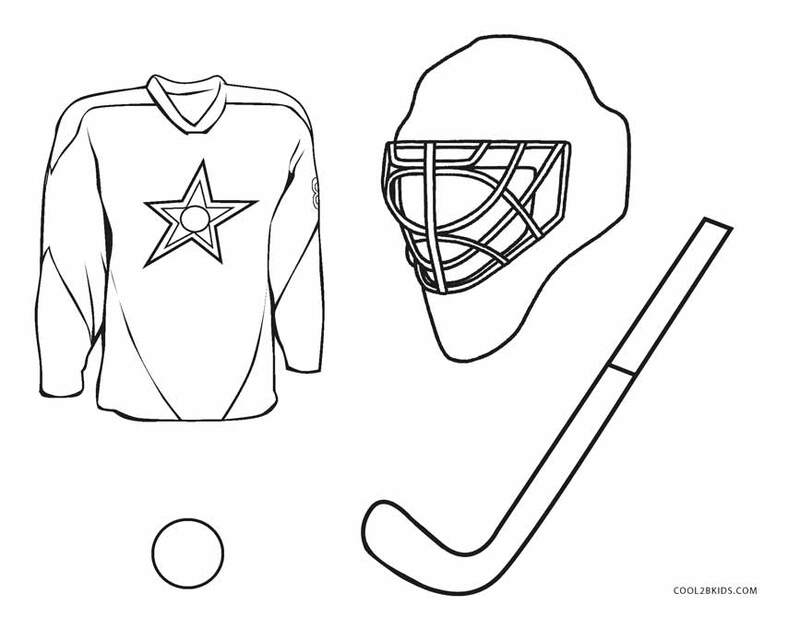 Paint their jerseys in bright colors to make the canvas attractive. 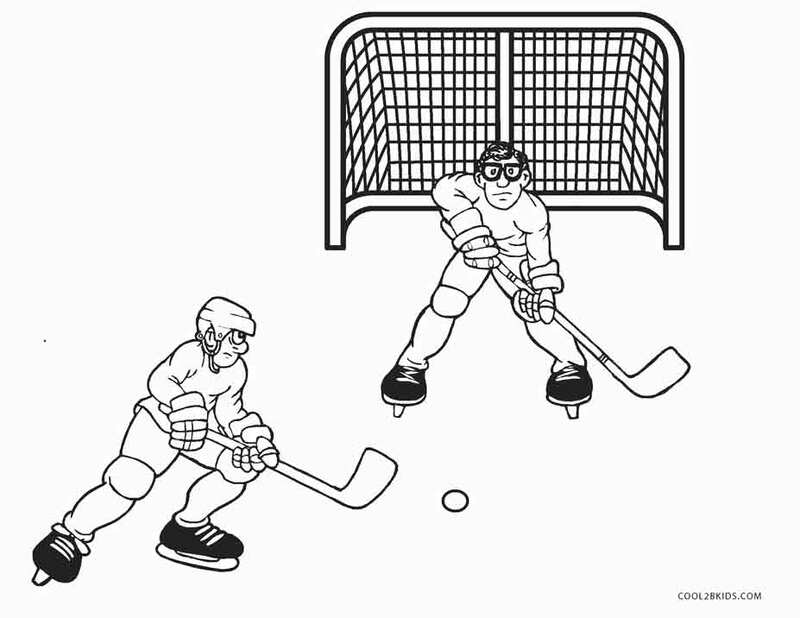 The hockey net need not be painted. 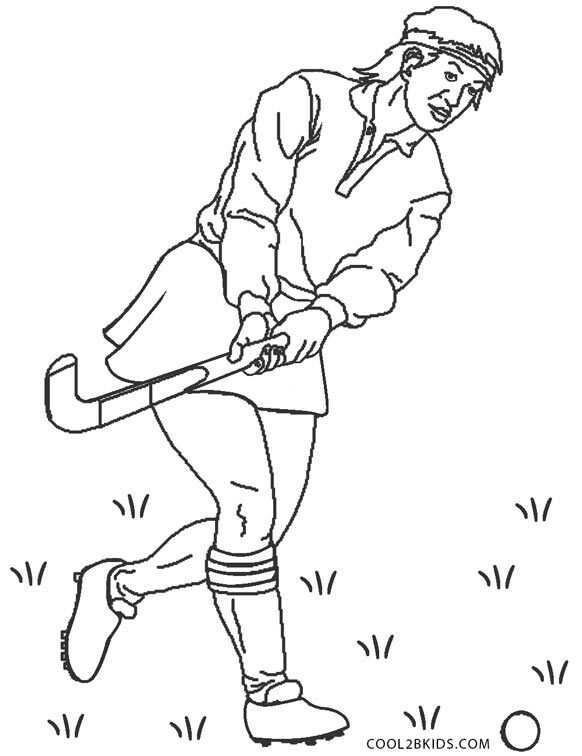 Its color merges with that of the surroundings. 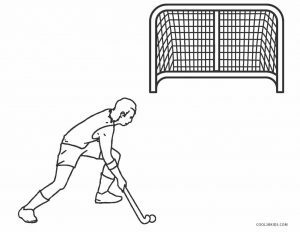 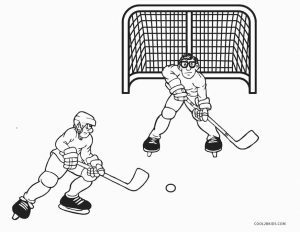 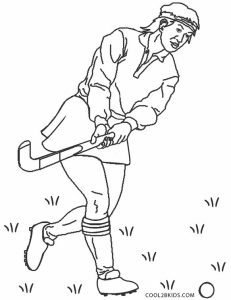 The athletic figures of the adults playing hockey would look good in a light brown shade of skin and a pop of color on their jerseys that is in stark contrast. 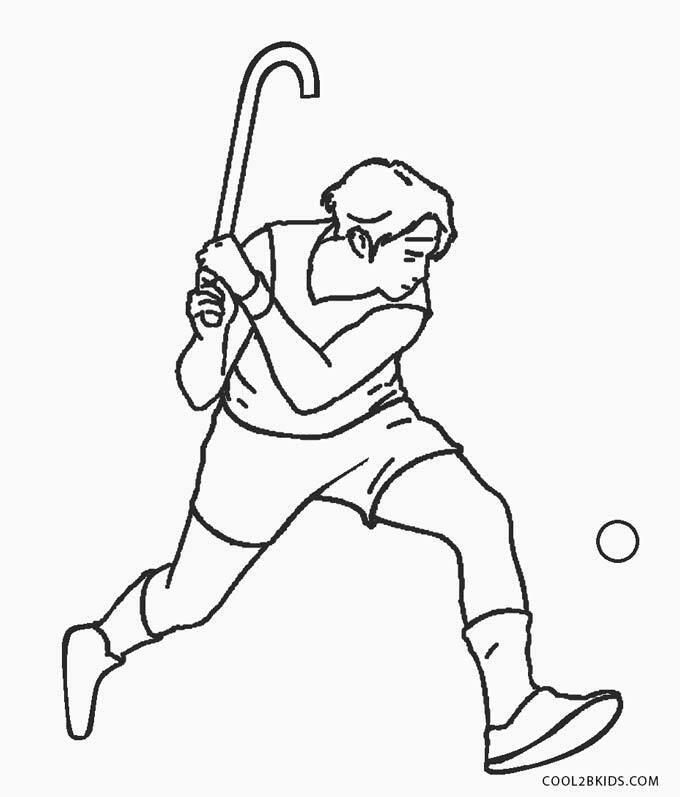 The goalie strikes a sporty pose trying to prevent the ball from reaching the goalpost. 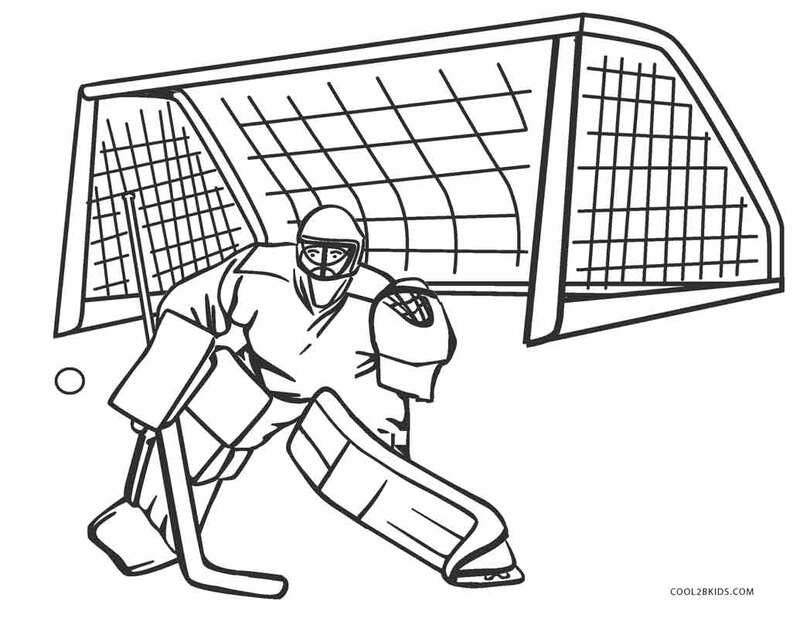 His attire is complete with shoulder pads, gloves, shin guards and helmet. 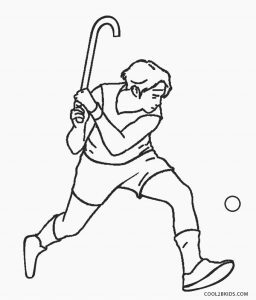 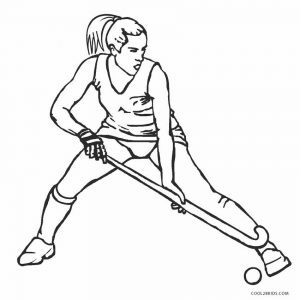 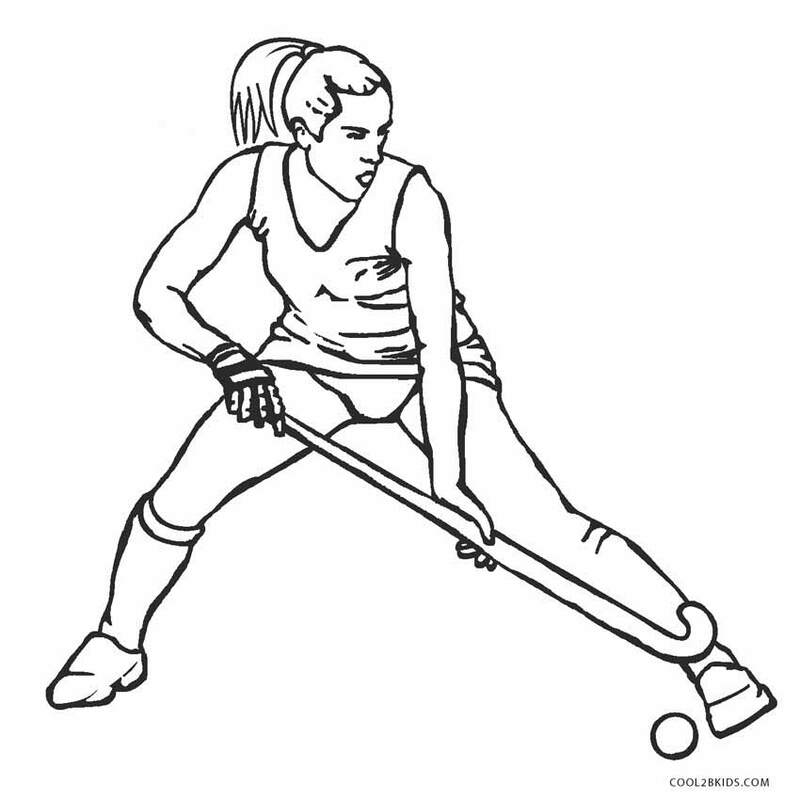 The lady hockey player seems busy controlling the ball in a short dress and hair tied into a ponytail. 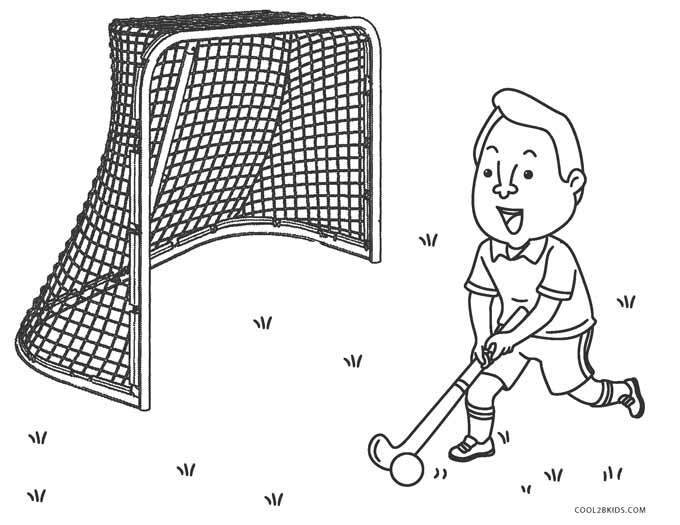 The kid seems to have a gala time, a broad smile lighting up his face. 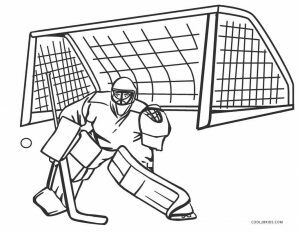 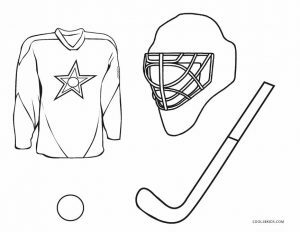 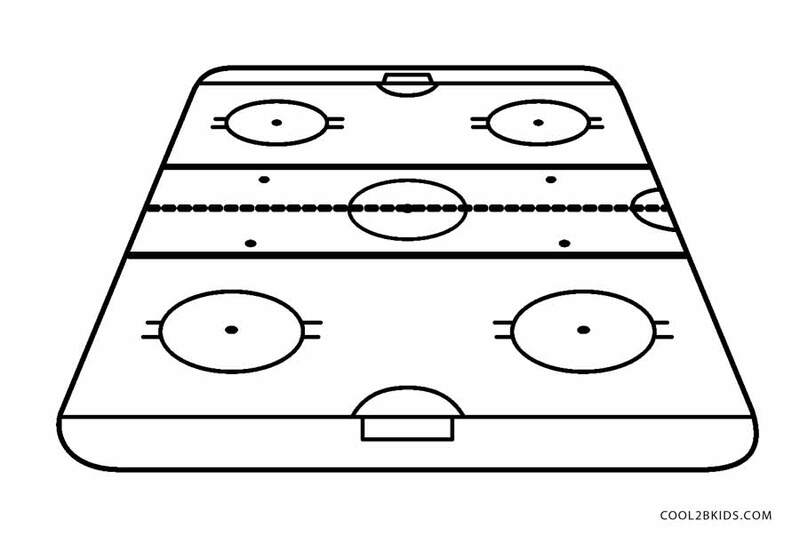 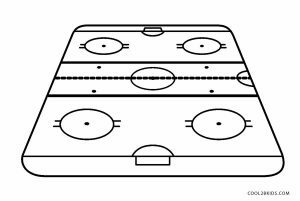 The hockey gear and equipment is sketched one of the printable pages.